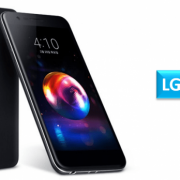 South Korean company LG Electronics appears to be all set to launch a new tablet device with the moniker LG V426. Within a short span of time the tablet has appeared on the Bluetooth Special Interest Group or SIG site as well as the Wi-Fi Alliance website obtaining the mandatory certifications for the device. Apart from these, there is a mention of the model on the Google developer zero-touch environment site being an Android run device. LG is no Samsung. 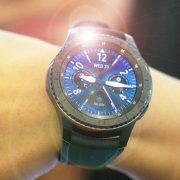 This means, the South Korean company, although may be present in most verticals that Samsung has interests in, does not position itself as a direct competitor or a big rival of the bigger brother Samsung. The latter is way ahead in every way. That may be one of the reasons LG’s products don’t get that much coverage that Samsung gets. 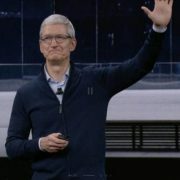 With the result, while it is clear that the company has a tablet that is likely to be released soon, very little can be said about the tablet’s specifications or key features. One conclusion that can be drawn from the information that is so far made available is that LG does not plan to launch a top-end tablet. 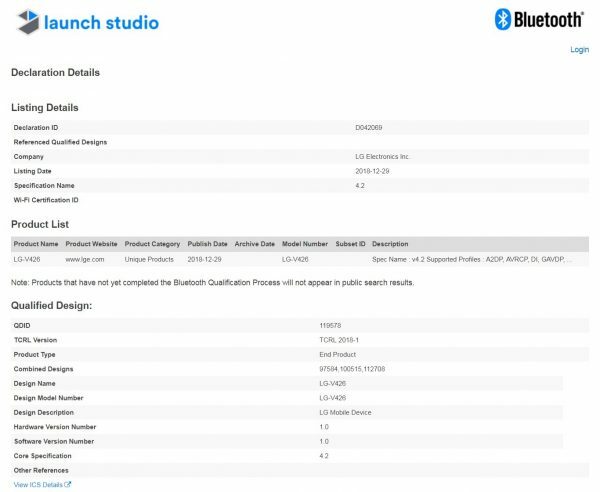 The reason for this is that the Bluetooth approval is being sought for Bluetooth 4.2 Low Energy standard. 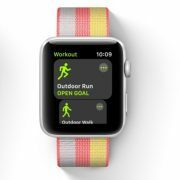 Now, this is surprising since the trend is to have the Bluetooth 5.0 version. 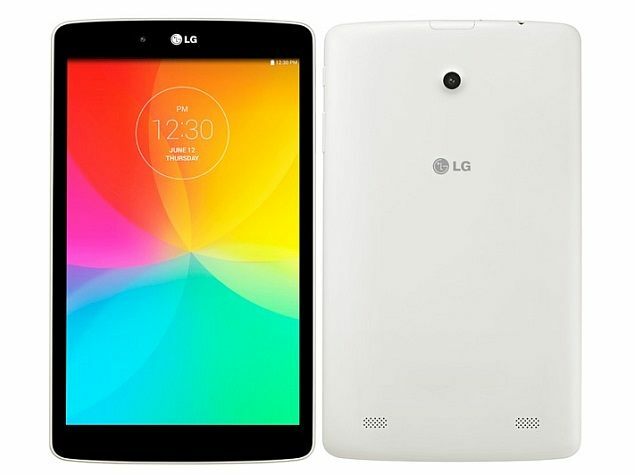 Is this because LG has fitted a lower end processor under the hood on this proposed tablet? It is difficult to say without the complete information in hand. 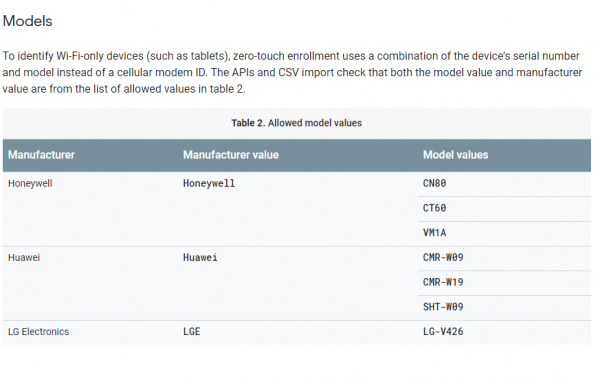 The Wi-Fi certification sought for the tablet is for Wi-Fi 802.11 a/b/g/n/dual band. Here again, is an indication the tablet may be more of an entry-level device. Most of these manufacturers wait till events like the CES and the MWC to share a lot of information about their upcoming products. Putting the information in the public domain before such events take away the surprise and mystery element in these marquee events. The attention of the world media is focused on them and any announcement by these companies gets carried wide and far. LG may also reveal more about the LG V426 Tablet at these events in January/February 2019.